In Scapa Dryer Fabrics, Inc. v. Knight, a case from the Supreme Court of Georgia, defendant was a textile maker that produced a product known as dryer felts. These are the felt liners that are placed on the doors or door opening of clothes dryers to keep the heat inside th e machine when they are operating. They made these dryer felts during the 1970s at one of their factories. According to court documents, plaintiff worked at this factory from the late 1960s through the early to mid 1970s, and this factory contained boilers and pipes that were lined with asbestos insulation. Asbestos yarn was also used in the manufacture of some of its products, including the dyer felt. Plaintiff was an independent contractor at the facility. Roughly four decades after he stopped working at this particular plant, he was diagnosed with malignant mesothelioma. 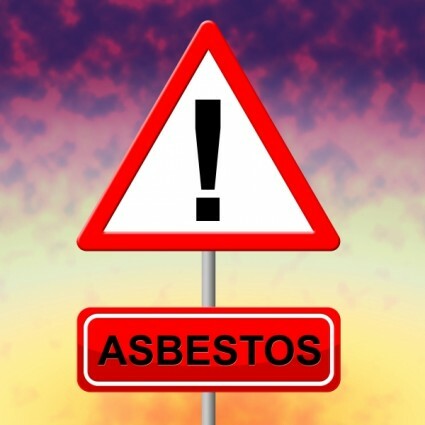 As our Boston mesothelioma injury attorneys can explain, malignant mesothelioma is a very rare cancer, but nearly all cases were caused by exposure to asbestos at some point in the patient’s life. It is also not uncommon for it to take between 20 and 50 years for a patient to become diagnosed with malignant mesothelioma. The reason for this is because when a patient is exposed, the fibers can become lodged in a protective layer of tissue of known as the mesothelium. Once trapped, there is no way for the body to expel the fibers, and doctors do not have a way to do so either. Over time, they will metastasize into the fibers and then once the disease is in an advanced stage, the patient will typically develop symptoms and go to the doctor. At this point, he or she will typically be told there is only a short time left to live. In Scapa, the jury found the factory owner to be responsible for plaintiff’s mesothelioma and awarded him more than $4 million in damages. Defendant appealed this verdict on grounds that the trial court erred in admitting the testimony of an expert witness. 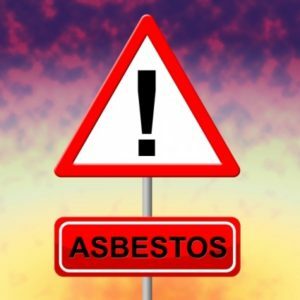 This witness was a doctor who testified as to his opinion that if plaintiff was exposed to asbestos while working for defendant, that would have been the cause of malignant mesothelioma later in life, which was the subject of this lawsuit. He said it would not matter how much exposure there was, since even a small amount was enough to cause the deadly disease. According to law in that jurisdiction, any exposure theory was not permissible under state law, as it was required that an expert opine as to the level of exposure plaintiff would have suffered and whether than level of exposure would have been sufficient to cause the plaintiff to develop malignant mesothelioma. In this case, the supreme court of the state found that it was not proper to hear this opinion, since it would leave them to believe that any exposure was enough, and while that may be scientifically accurate, it is into the standard of law. For this reason, the jury’s verdict was reversed and the case was remanded for further proceedings consistent with its ruling.